Dr. Lumsdaine is a family practice specialist. He earned his undergraduate degree in biological sciences from the University of California at Santa Barbara, and his medical degree from the Medical College of Wisconsin. 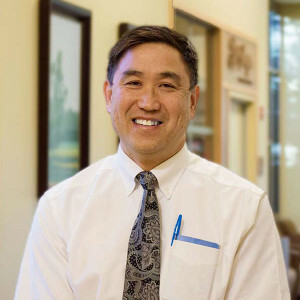 He completed his Family Medicine residency training at Mercy Medical Center in Merced.